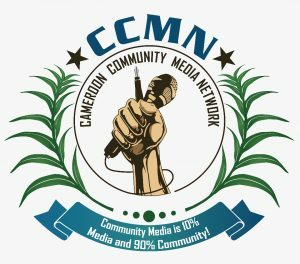 On 23 November 2016 the members of the CCMN – Cameroon Community Media Network signed co-operation agreements with the Deutsche Welle (DW). 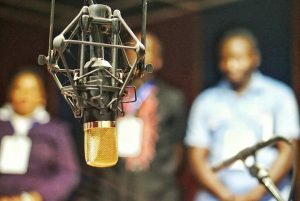 DW broadcasts regional TV and radio programmes and online content available in 30 different languages. DW’s television lineup offers news, features and documentaries covering everything from business, science and politics to arts, culture and sports. The CCMN is looking forward to a fruitful co-operation with our German partners from Deutsche Welle!